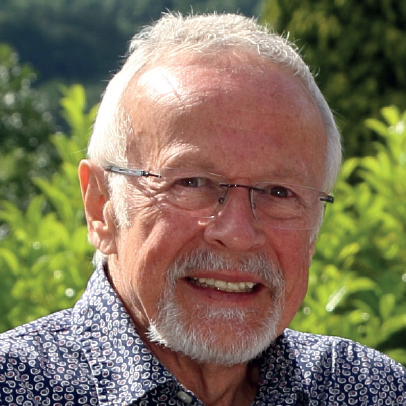 The Alan Surtees Trust is an independent grant giving organisation set up in memory of our co-founder and director. It supports performers whose work is rooted in, or influenced by, traditional music and arts. RESOUND – A musical tribute to the life and wonderful spirit of Alan Surtees. 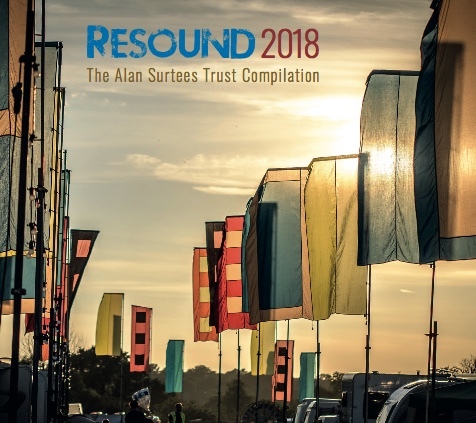 All profits from this album (and Resound 2017) will raise funds for the trust which gives grants and support to young and emerging musicians and new projects – our first grants were awarded in Spring 2018. As someone who has benefitted from the generosity of Shrewsbury Folk Festival, I want to take the baton and keep some of this support and momentum going. It seems like a very fitting way to serve Alan’s memory. The tracks on this album are all from artists who have links with the festival. 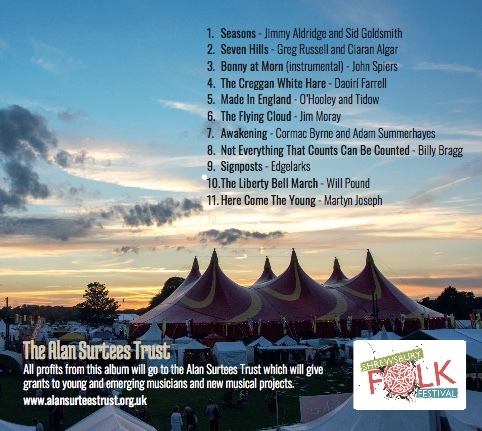 I hope this album will capture some of the spirit of the festival and the passion that Alan had for this music.